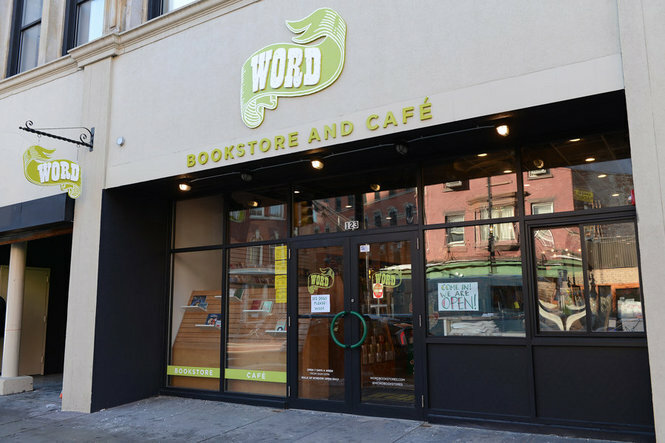 WORD has two bookstores, one in Greenpoint, Brooklyn and one in Jersey City. Established in 2013, the Jersey City location has an inventory of current and past favorites from all genres and categories as well as a café serving coffee and treats. They host a full calendar of events each month, from provocative and thoughtful to flat-out fun.